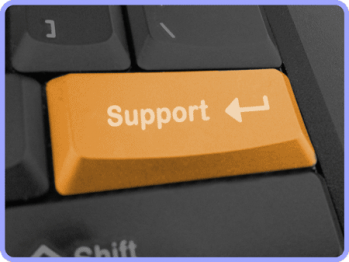 Arc-Tech services provide IT support to buisinesses in and arround Norfolk. From Computers repair or maintenance, networks design or diagnostic, server setup or maintenance. These are all things you need to run your business, but sometimes they go wrong and you need some to allow you to deal with your daily buisness uninterupted, but know the problems are being dealt with quickly and professionaly. That’s where we step in! We do all the things that are ‘IT’… We can fix your email problems, maintain your server, assess and improve your current IT setup, manage your IT infrastructure and help with office moves. Anything and everything computer or network related we look after and nothing is too much hassle. Adobe Flash Security Flaw - UPDATE NOW! Check which Adobe Flash Player version you have. Free service that lets you automatically backup online and bring your photos, docs, and videos anywhere and share them easily.